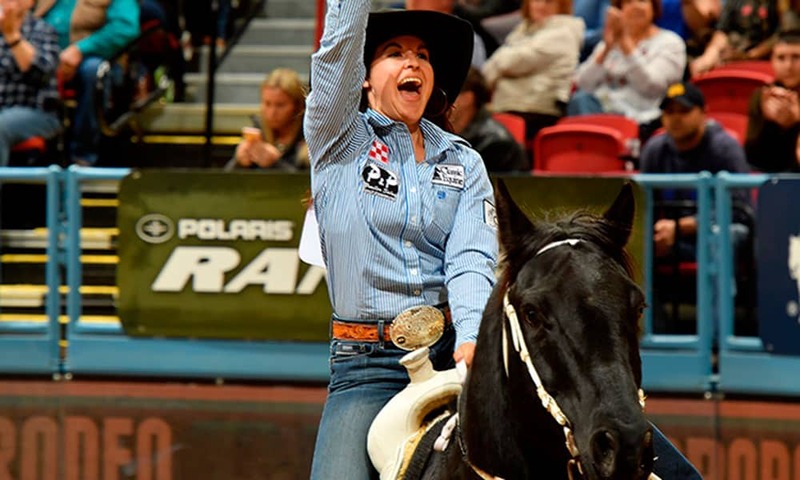 These are the cowgirls you need to know before Vegas! 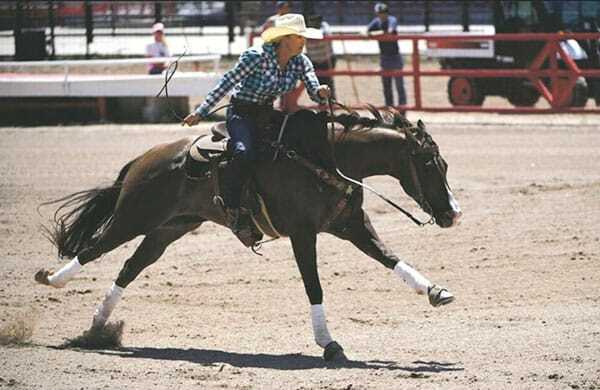 Hailey Kinsel. 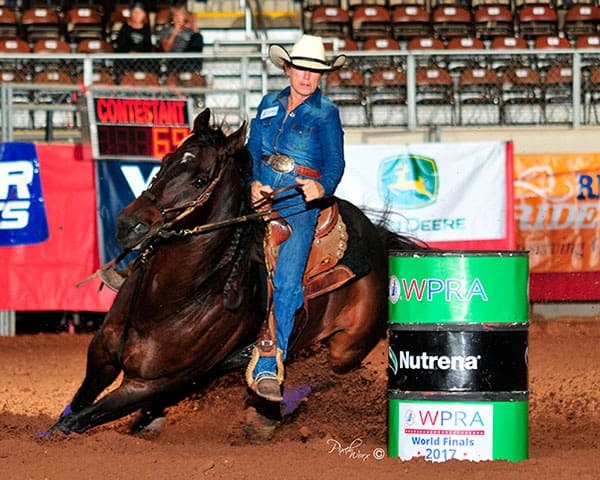 Photo courtesy of WPRA. 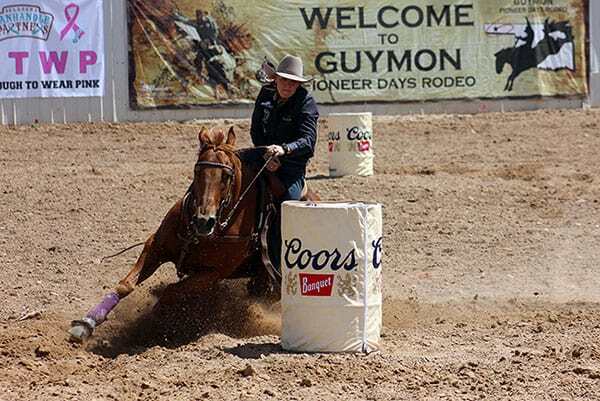 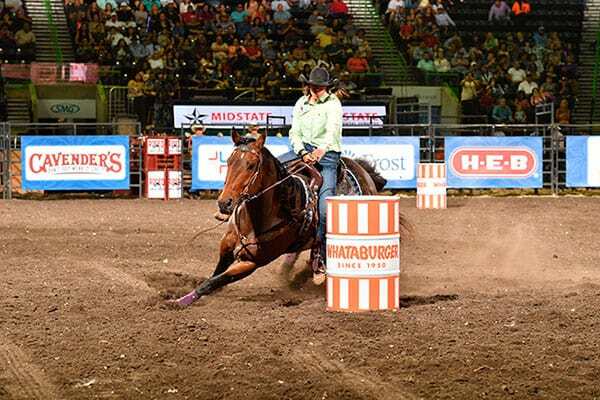 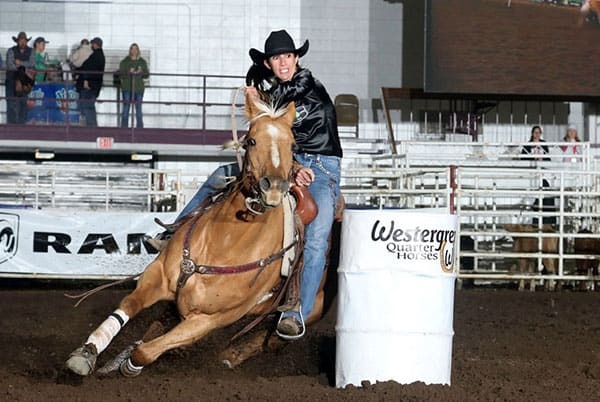 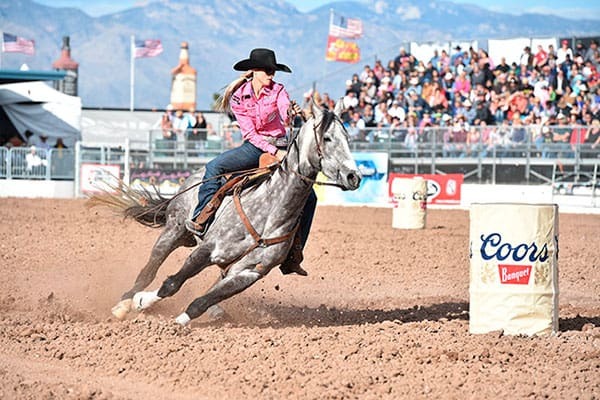 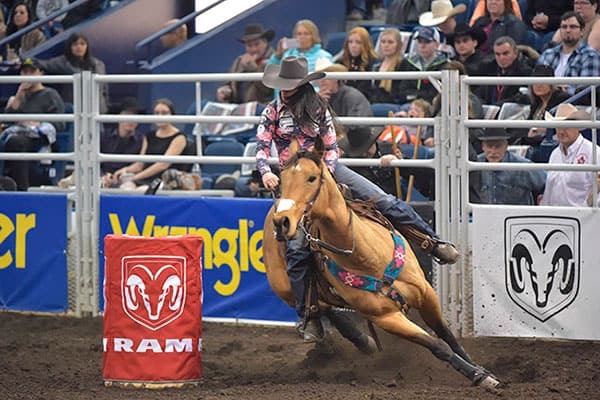 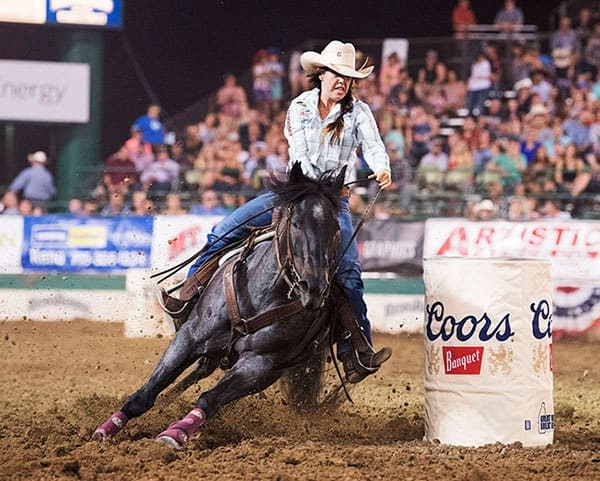 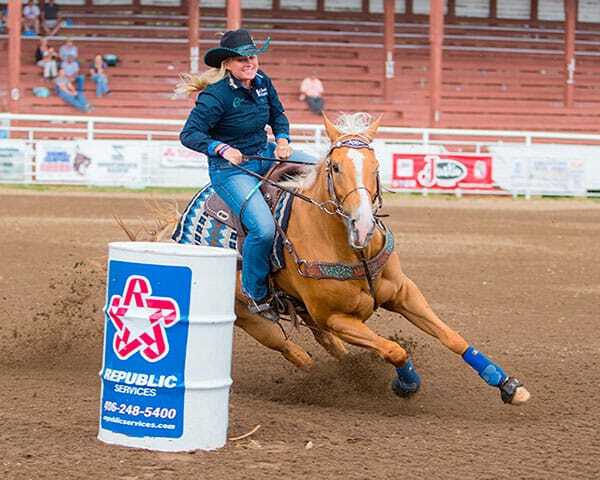 Barrel racers go up and down the rodeo road in hopes of earning a spot at the Wrangler National Finals Rodeo in Las Vegas. 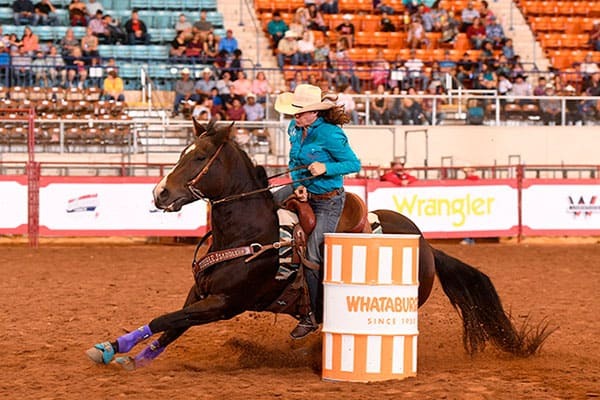 This year, fifteen ladies went above and beyond, showed up even when circumstances weren’t great, and stayed determined all season long. 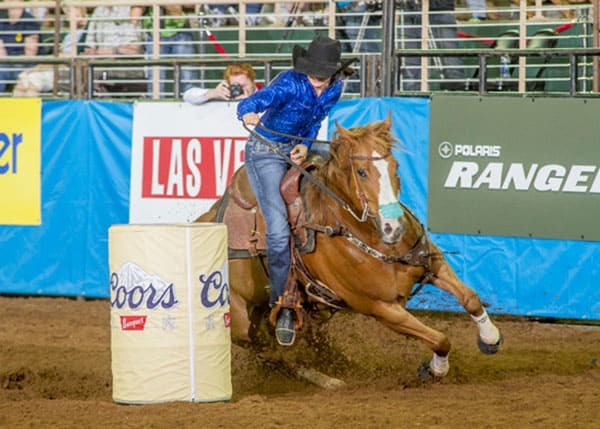 These are your 2018 WNFR barrel racing contestants! 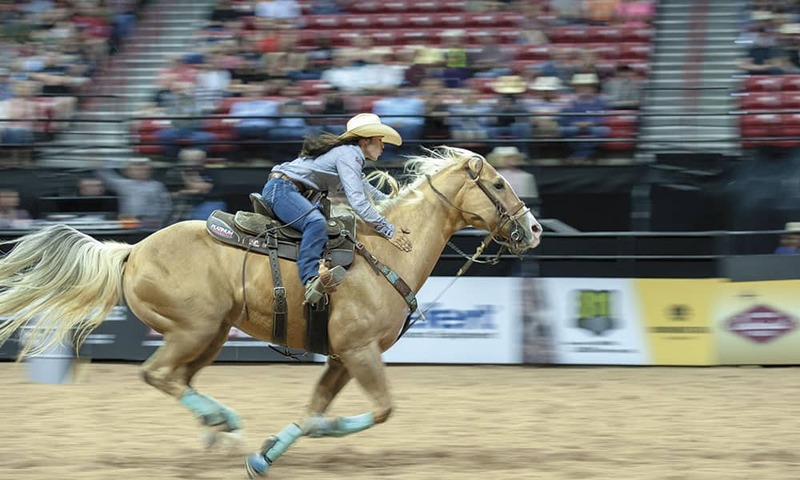 Photo courtesy of Ken Amorosano. 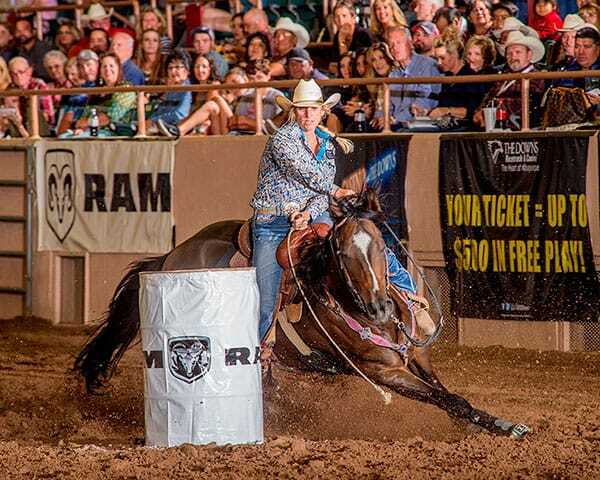 Photo courtesy of Jessica Telford. 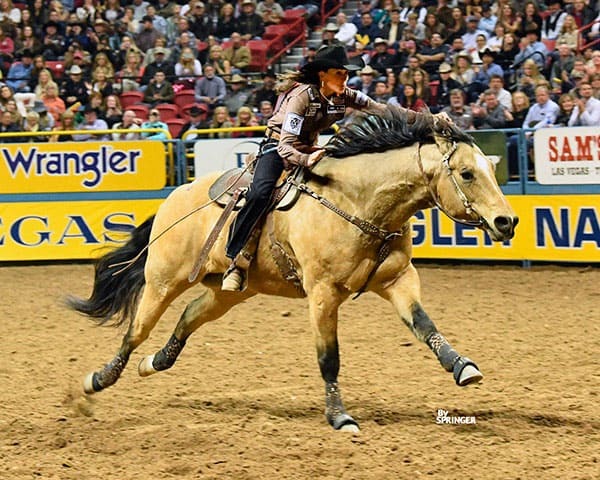 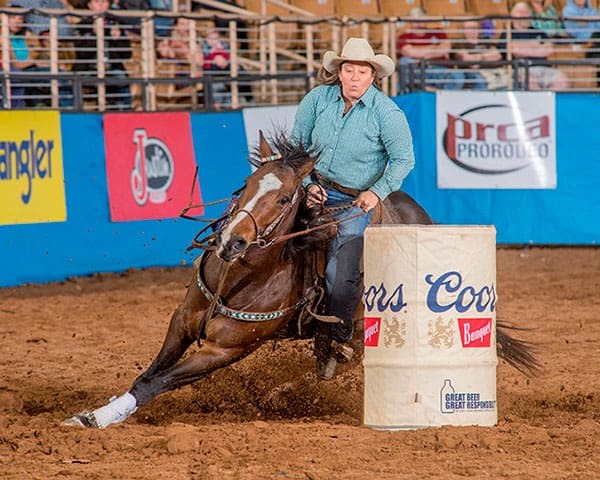 Learn more about Nellie Miller, the 2017 World Champion Barrel Racer here!